Portable and handheld test instruments are part of every field technician or engineer's toolkit. This is due to their flexibility, ruggedness in harsh environments, and varied functionality to handle anything from simple measurements to power quality analysis and pressure calibration. They are able to log data quickly to internal memory, as well as perform quick measurements for easy troubleshooting of industrial field equipment. Often times, it is not only impractical but cost-ineffective to bring high-end instrumentation onto the field where such precision is not warranted or needed. Portable instruments are ideal for closing that needed gap. The wide variety of our DMM line provides the customer with different functions and accuracy depending on the requirements. Portable calibrators cover the full spectrum of commonly measured signals in plant operations, allowing them to be used as a trusted reference for verifying commonly used industrial instrumentation. Power quality analyzers combine the best features of a power meter with an energy panel meter, allowing them to monitor not only multi-phase power systems, but also track anomalies in the power system. With our 16 models of different clamp-on testers, Yokogawa provides the right tool for the job. 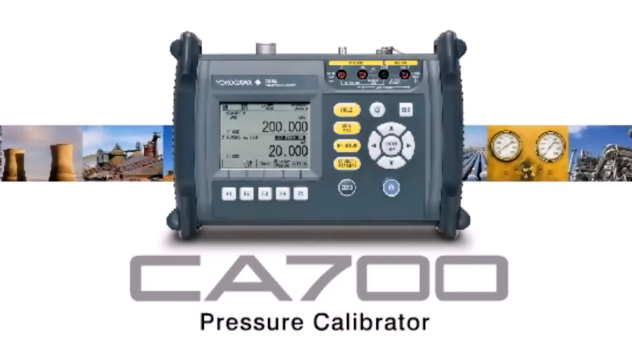 Yokogawa provides many precision instruments for calibrating and monitoring. 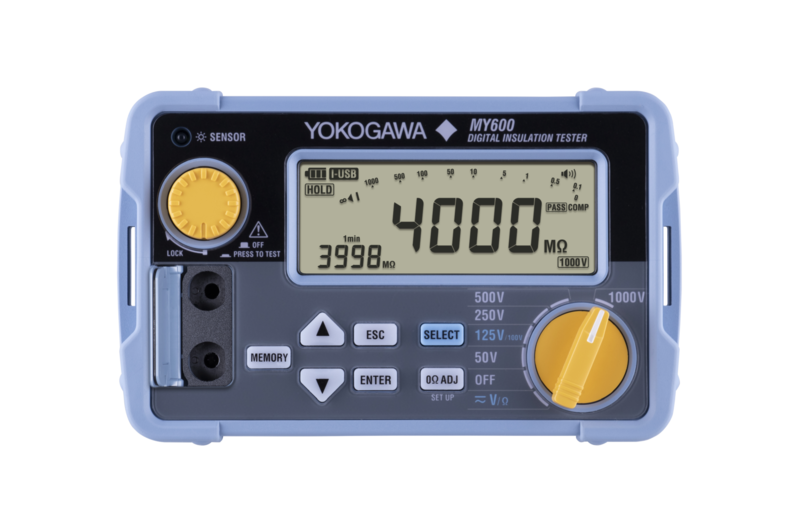 Yokogawa offers many varieties of analog and digital insulation testers, with several built-in voltage source ranges and resistance measurement ranges. Our Earth Ground Testers provide simple accurate measurement of earth resistance. Our Lux meters are devices used for measuring brightness. 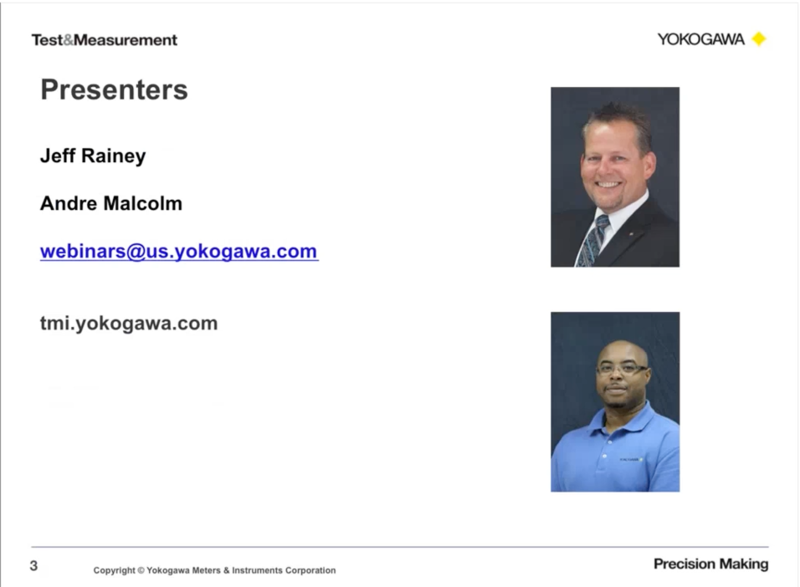 Yokogawa offers a wide range of portable Analog and Volt meters for making measurements on the go. Our Digital Thermometers come in single function or two channel multi-function styles. Accessories for digital multimeters include various voltage and current transformers, clamp-on current probes, and a selection of test leads. Out meters accessories, including shunts, allow instruments to measure current by reading the voltage drop across these resistors. This application brief goes into how an insulation tester such as the MY600 can be used to maintain the integrity of magnetic flow meters. Preventative maintenance is crucial to maintaining reliable plant operations and reducing costly downtime. As electrical cables are found everywhere in industrial plants, insulaiton testing is one of the many active measures used in this type of periodic equipment validation. Insulation testers ensure the integrity of electrical cables by measuring the quality of the conductivity state. By diagnosing insulation quality early on, you can prevent harmful leakage currents from destroying nearby equipment or harming your personnel. Join us on November 10th where we will start to break down the common causes, effects and solutions to poor power quality, as it relates to low power factor. In this webinar, we will provide several solutions to this common issue and teach you the proven benefits of improved power factor.